Perfect, get in touch and let’s do this. I will produce you. I will mix you. And I will make you sound u n i q u e .
This form collects your name and email address in order to correspond with you.  By ticking this checkbox, you consent to heaving FLATCURVE Audio Production — Aurélien Pereira collect your name and email address. Auré started as a nerd writer and guitar player in the progressive metal band UNEVEN STRUCTURE. After honing his sound with the band for half a dozen years, he founded FLATCURVE to share his mixing expertise with artists that want to stand out from the crowd and have a truly unique sonic signature. Auré has worked with bands such as UNEVEN STRUCTURE, OUTRUN THE SUNLIGHT, GRAVITY, KADINJA or ORION. He works mainly within the heavy music industry, but loves anything that will push him out of his comfort zone. 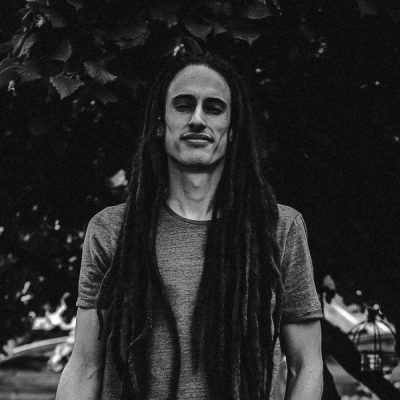 Auré started as a writer and guitar player in the progressive metal band UNEVEN STRUCTURE. After honing his sound with the band for half a dozen years, he founded FLATCURVE to share his mixing expertise with artists that want to stand out from the crowd and have a truly unique sonic signature. 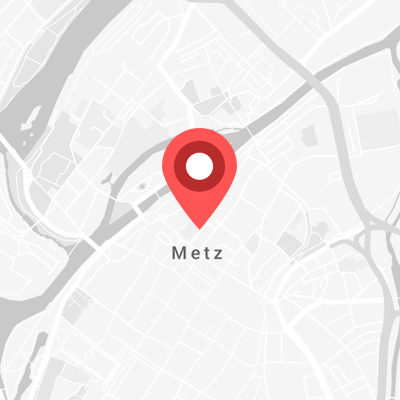 FLATCURVE is located close to Metz, France. Most of the services offered are online but if you happen to be local and need recording, plans can of course be arranged to work in person. Access via train is super easy, and there is plenty of parking space around. If you would rather record in the comfort of your own home or recording space, a mobile rig can be deployed to accomodate, depending on your needs. Please get in touch to know more about tracking rates.